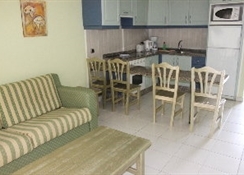 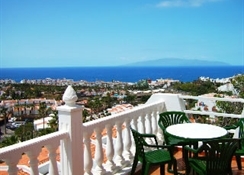 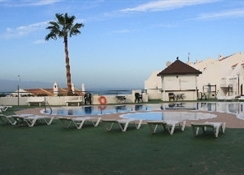 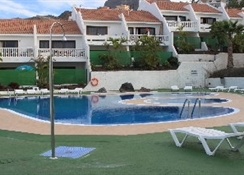 The complex is located in Torviscas Alto, 2 minutes walk from the center of Costa Adeje. 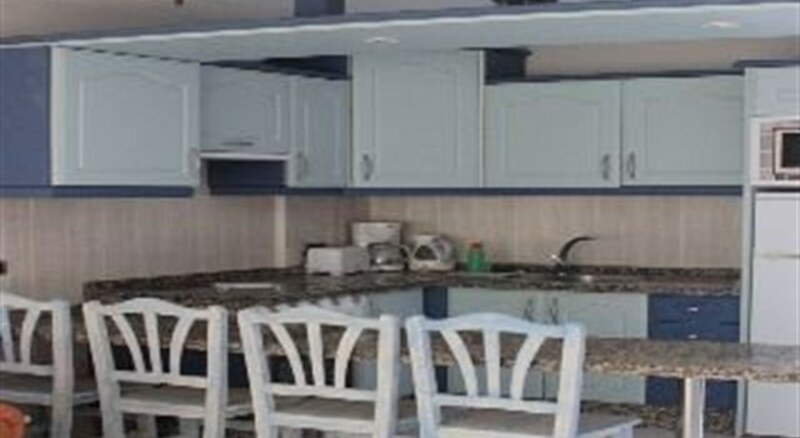 The mall is located 5 minutes drive.--This apartment complex was renovated in 2011 and has 30 apartments and a pool with great views.--The apartments are equipped with TV, refrigerator and utensils in the small kitchen. 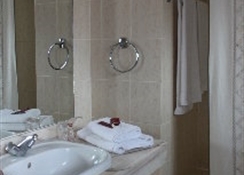 Bathroom equipped.